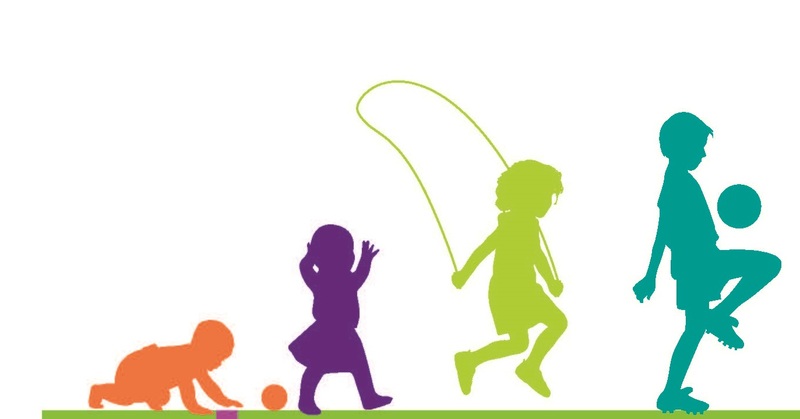 As part of the Early Childhood Obesity Prevention Initiative, funded by First 5 LA from 2012-2017, the Child and Adolescent Health Program and Policy (CAHPP) unit managed the Choose Health LA Child Care project. This project was designed to improve nutrition and physical activity in child care settings to support the healthy growth and development of children. Choose Health LA Child Care seeks to reduce the prevalence of overweight and obesity among children in child care. Improve nutrition and physical activity practices in child care centers and homes. Increase the number of child care sites with nutrition and physical activity policies. Improve Child Care Providers' communication with parents about nutrition- and physical activity-related policies. Click for ChooseHealthLA Child Care highlights and successes. Chinese Yoga cards are available upon request.